The release date of Grand Theft Auto 5 (GTA 5) on PC, originally announced for 27 January, has been delayed till 24 March 2015. The publisher, Rockstar, has apologised for the delay on its newswire today, and published the minimum specifications for the upcoming game. 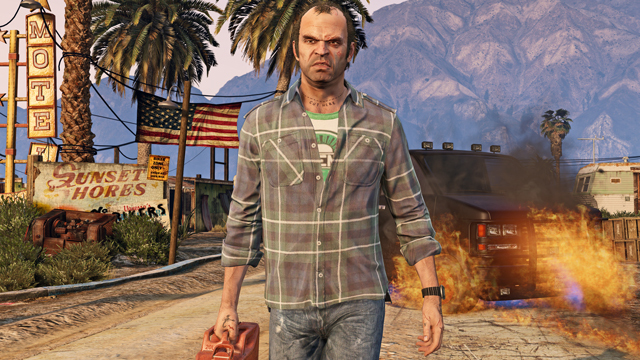 Rockstar has indicated that they need a few extra weeks for testing and polishing the game. It mentioned that moving the release day is not an easy decision and they would not make it if it was not really necessary. They assure though that it is in the best interest of gamers as in the end they will receive a better game, and that waiting for few extra weeks is completely worth it. Wholesale pre-orders are available from selected distributors.